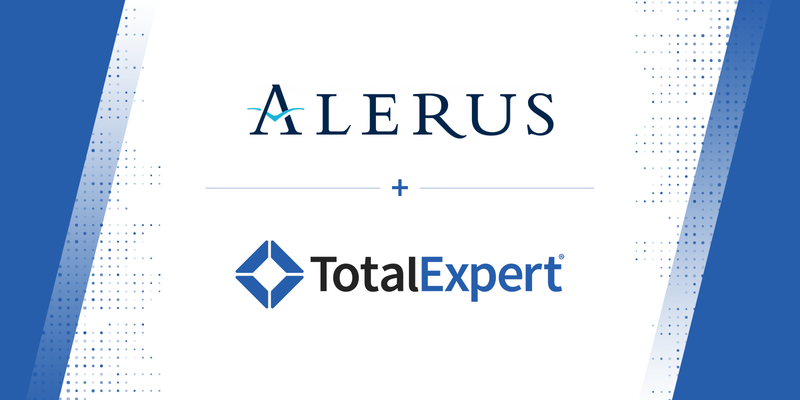 Alerus Financial Corporation, a full-service residential mortgage banker, has selected the Total Expert Marketing Operating System® (MOS) to elevate marketing and sales efforts and create customers for life. 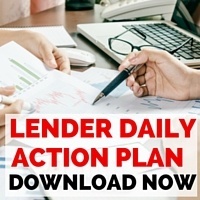 Alerus, a leading mortgage lender in the Twin Cities will leverage Total Expert to tap into their existing database to deepen customer, prospect and partner relationships. The Total Expert MOS will accelerate productivity and empower Alerus’ LOs to effortlessly create personalized customer journeys from first engagement to post-close to customer for life. Producers will be able to deploy multi-channel marketing with built-in automation to capture the trust of the consumer and keep them coming back for life. Alerus Financial Corporation, through its subsidiaries Alerus Financial, N.A. and Alerus Securities Corporation, offers business and consumer banking products and services, residential mortgage financing, wealth management services including trust, brokerage, executive insurance, and asset management, and employer-sponsored retirement plan administration and employer sponsored services including payroll, health savings accounts, flexible spending accounts, health reimbursement arrangements, and COBRA administration. Alerus Financial banking and wealth management offices are located in Grand Forks and Fargo, N.D., the Minneapolis-St. Paul, Minn. metropolitan area, Duluth, Minn., and Scottsdale and Mesa, Ariz. Alerus Retirement and Benefits administration offices are located in St. Paul, Minn., Albert Lea, Minn., East Lansing and Troy, Mich., and Bedford, N.H.